The enjoyment of luxury , High-end private day spa . Personal treatment for men & woman . Got sore muscles ? Massage therapy can help , it boosts immunity and improves sleep , balancing your body & soul . While there is no way to stop the aging process , a variety of facial treatments may help slow the skin-aging process. 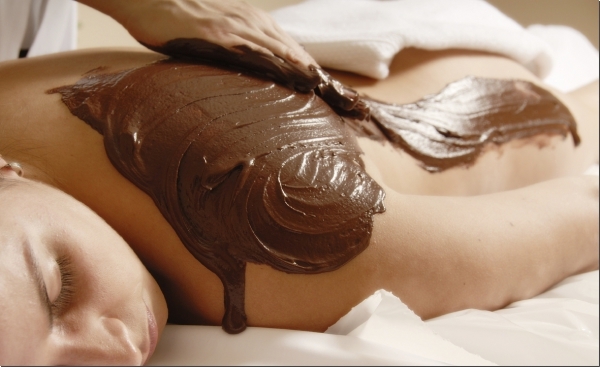 Body wraps are therapies that can detoxify and heal the body , remove excess fat and fluid from tissues .